Humans are visual creatures. In fact, in the field of education, statistics show that 65% of the overall population are visual learners which mean that this percentage learns better with visual aids like pictures, graphics, letters, and anything that has to do with using the sense of sight. With that being said, employing the use of visuals for content is an effective way to draw an audience and also convert your email subscribers in the process. With social media and mobile usage on the rise like never before, text content is quickly falling behind in a world where visuals, images, and online videos are king. This can also be said about email marketing and direct engagement with your audience as well. This also plays into the fact that our audiences have a shorter attention span than ever before. With all of this in mind, it’s important to make sure that your business and brand is adapting with these changing trends as well. If not, you will soon find yourself falling behind the competition and losing out to potentially millions of viewers and site visitors in the process. To see how some of the top brands and marketers in the world today are using visual and image-based content within their own email marketing campaign, click here to see a great reference guide from OnSharp. 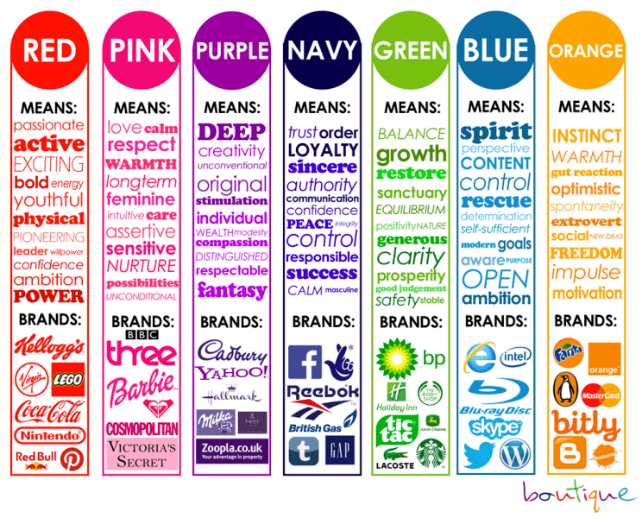 Not only do they have some great visuals and examples from well-known companies and brands, they also cover the important of color usage. You might not think about it right away, but the colors you use can play a big role in the success of your next visual marketing campaign. With all of that in mind, there is a whole world of statistical data out there when it comes to visual content and how it’s being used on the internet today. In the infographic below, provided by Infographic Design Team, we can walk through some of the most vital elements and key takeaways on why and how visuals play a significant role in online marketing success today. Be sure to also scroll below the infographic to see key statistics and how to start growing your mailing list in the process. The Rising Power of Visual Content Summary: When it comes to creating new content for your website, blog or brand, it’s all about visual marketing. To help with this process, be sure to check out these key stats that influence audiences and makes them more prone to viewing and sharing visual content over regular text article content. 1. Publishers with visual content grow traffic 12% more than those who don’t. 2. Social media marketing uses 74% of visual assets compared to blogs (68%) and videos (60%). 3. There are 3x more reactions and shares for infographics than any other type of content on social media. 4. More than 60% of entrepreneurs plan to increase investment for video marketing in 2017. 5. By 2017, video content will make up for 74% of all internet traffic. 6. Posts with videos and photos have the highest organic Facebook engagement. 7. People would rather watch a video about a product than to read about it. 8. 85% of videos on Facebook are watched without sound. 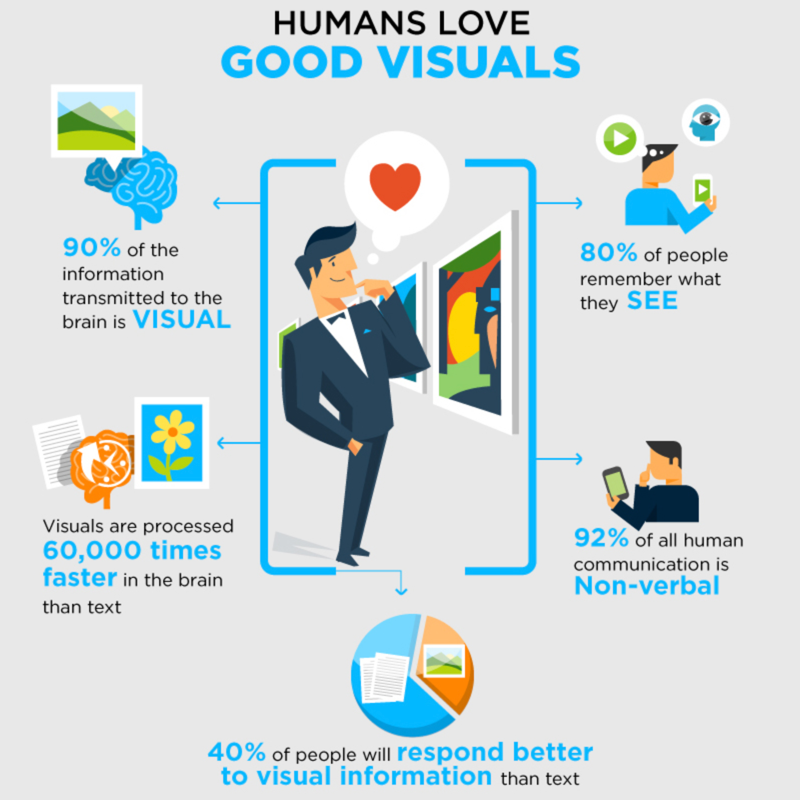 So to amplify your reach, increase engagement on your site, and convert customers in trying out or getting your product, always remember that good visuals are the key to online marketing success. As always, with the focus of this blog being on new and creative ways to get the most out of your email subscribers and mailing lists, we also need to understand how to best apply visual marketing at the same time. For some brands, text emails work best. For others, HTML and image-based emails also perform nicely. No matter which you are focusing your efforts on, the important thing is that you split test accordingly. That is where AfterOffers.com comes in and helps with the split testing and lead generation process. 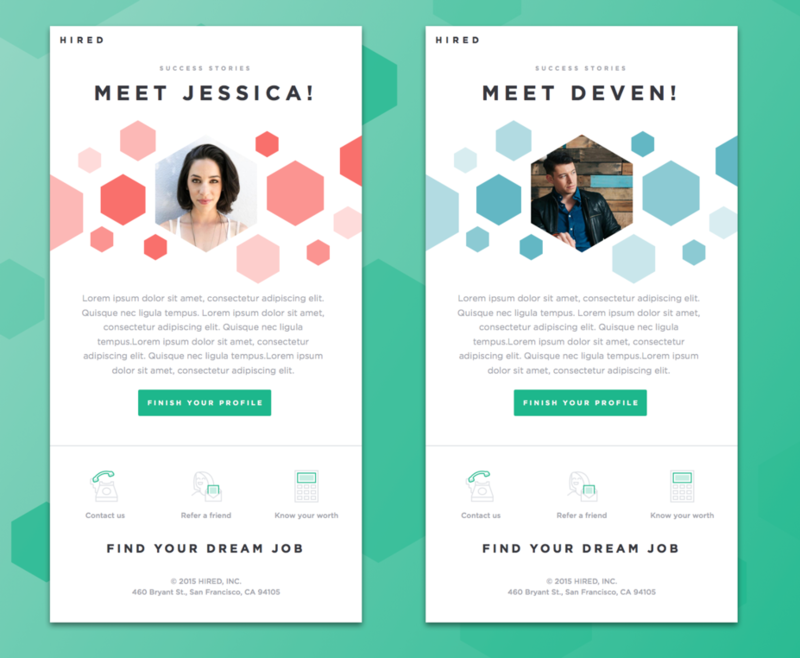 As mailers, you likely already have a list hosting solution. When partnering with AfterOffers, you will receive 100% opt-in subscribers every day to your mailing list. In reference to split test, it would be best to build a new list account so you can measure the quality of our data versus those coming from else where. You can also log into your list hosting solution and send out two different types of email to your list — HTML and TEXT. When sending out HTML, make sure it’s image based and is optimized for email and getting past most spam filters. If you would like to increase the size of your mailing list, please contact us today and we will get your email campaign running as soon as possible.